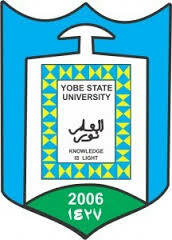 Yobe State University, YSU First [1st] Batch Postgraduate List of Candidates Offered Provisional Admission for 2018/2019 Academic Session. Click here to Download YSU PG Admission List in PDF 2018/2019. All newly admitted students are to proceed with the YSU Postgraduate School Central Registration 2018/2019.